Draft of a synaptic matrix for Trehub's book, The Cognitive Brain, ca. 1987. Arnold Trehub, born in Malden, Mass. in 1923, was an active and very well respected cognitive scientist and researcher, artist, and World War II veteran. Trehub earned his BA from Northeastern University and his PhD from Boston University, though his undergraduate education was interrupted by the War. Serving in the Pacific Theater, he worked as a radio technician for B-29 bombers, two of which were the Enola Gay and the Bockscar. For most of his professional life, Trehub was the director of a research lab at the VA Hospital in Leeds, Mass. and an adjunct professor at the University of Massachusetts Amherst. His research on the neurophysiology of the human brain and the nature of consciousness appeared in numerous journals and edited volumes and his best known book, The Cognitive Brain, was published by MIT press in 1991. Trehub was a resident of Amherst since 1954 and passed away on April 3rd, 2017. The Arnold Trehub Papers primarily document his work as a cognitive scientist, including drafts and copies of articles, research data, research notes on paper and as digital files, and a rich collection of Trehub’s professional email correspondence. 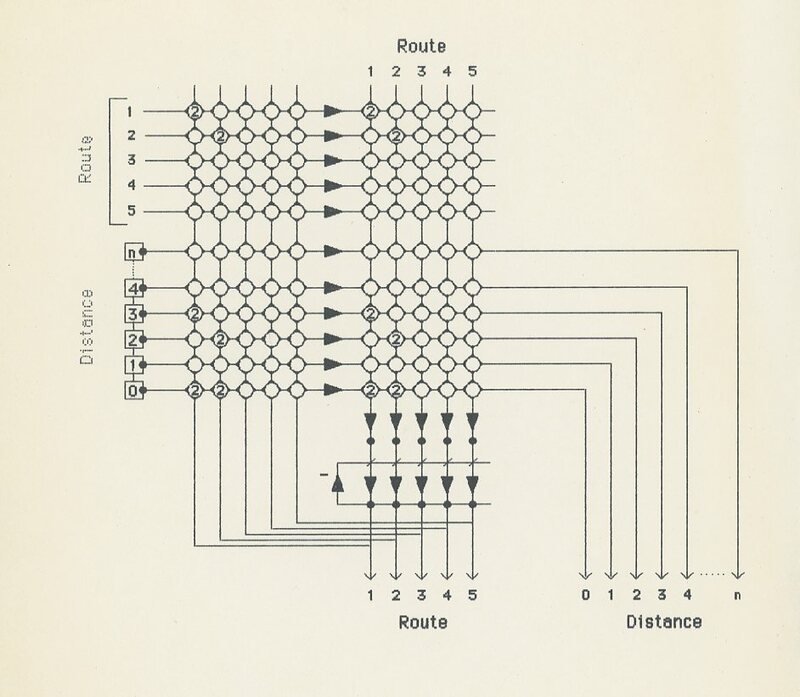 In addition to the content of his research, the Trehub Papers also exhibit the processes and approach of early personal computer-aided research design, data design, and research graphics. There is also a small amount of Trehub’s undergraduate student work.